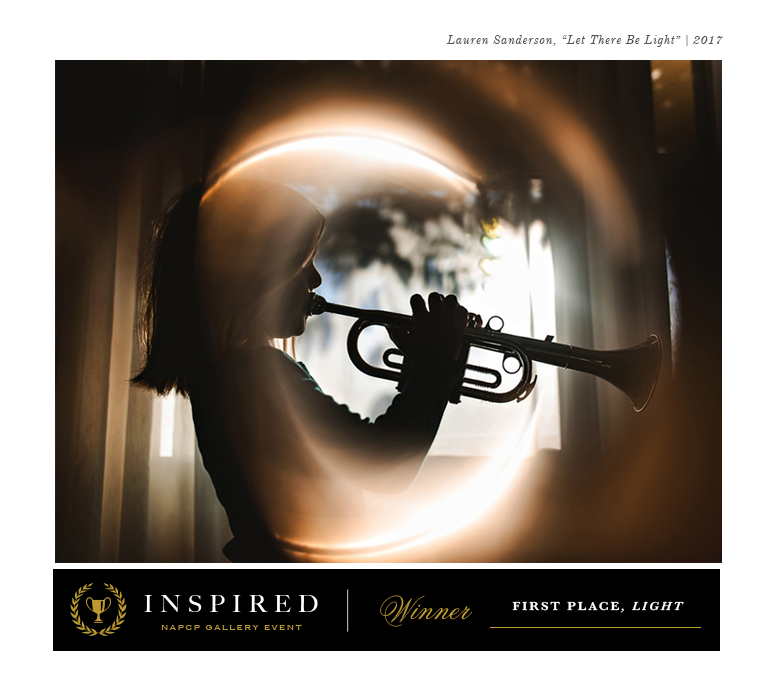 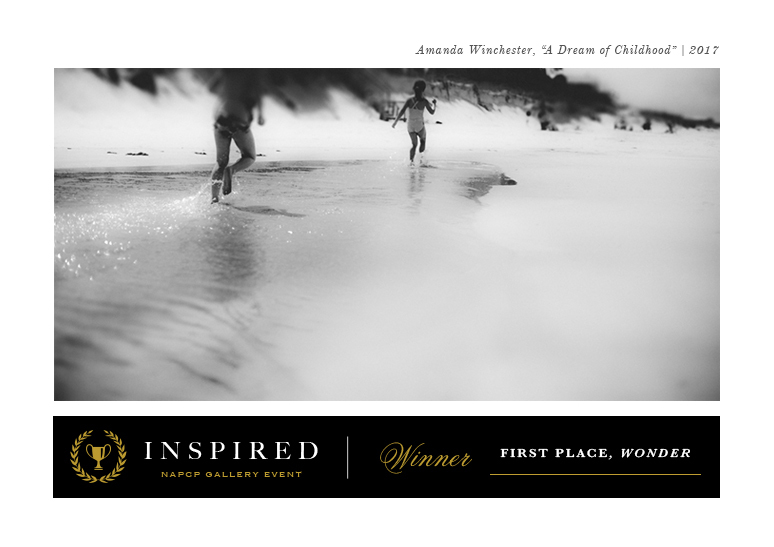 01 May Announcing the Inspired Gallery Event Winners! 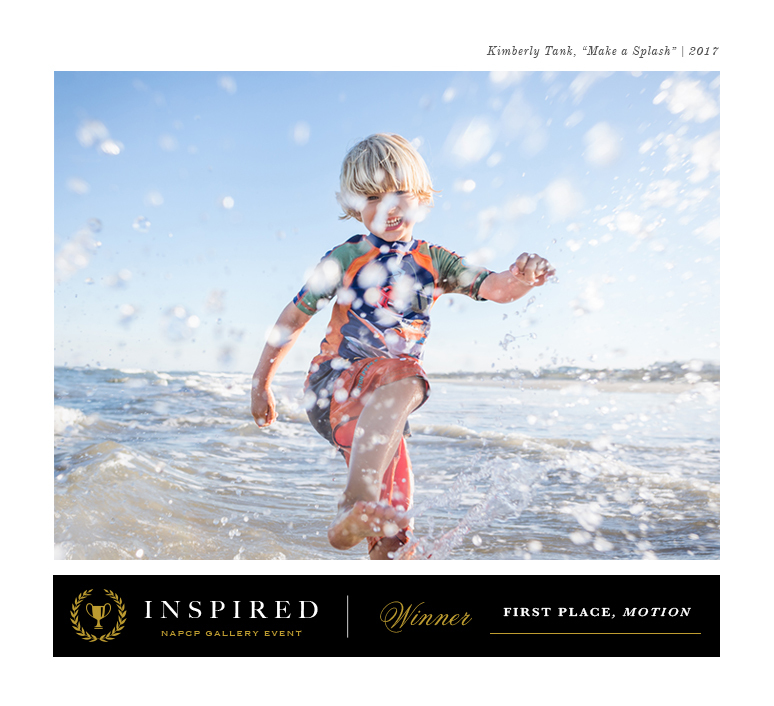 After much excitement and anticipation, we are absolutely thrilled to announce the winners of our Inspired by NAPCP Gallery Event. 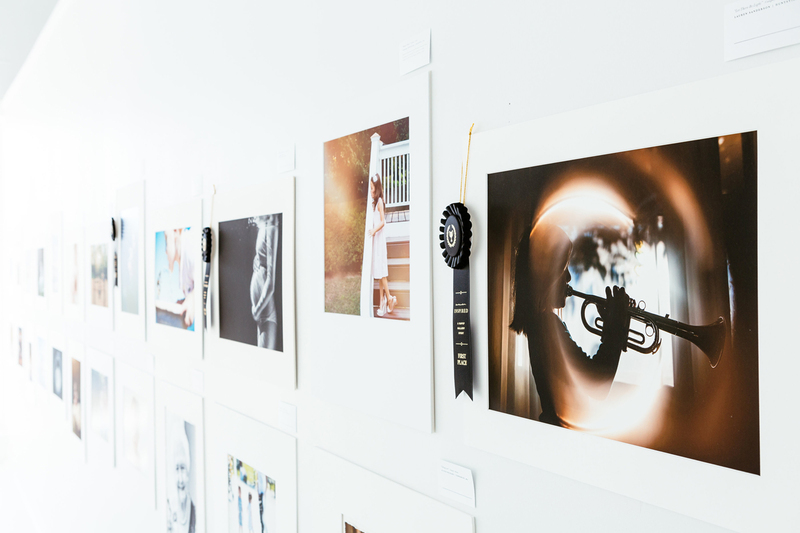 In contrast to our bi-annual International Image Competitions, the NAPCP Inspired Gallery Event was creative in nature and gave both members and non-members the chance to place in one of three categories — Light, Motion, and Wonder. 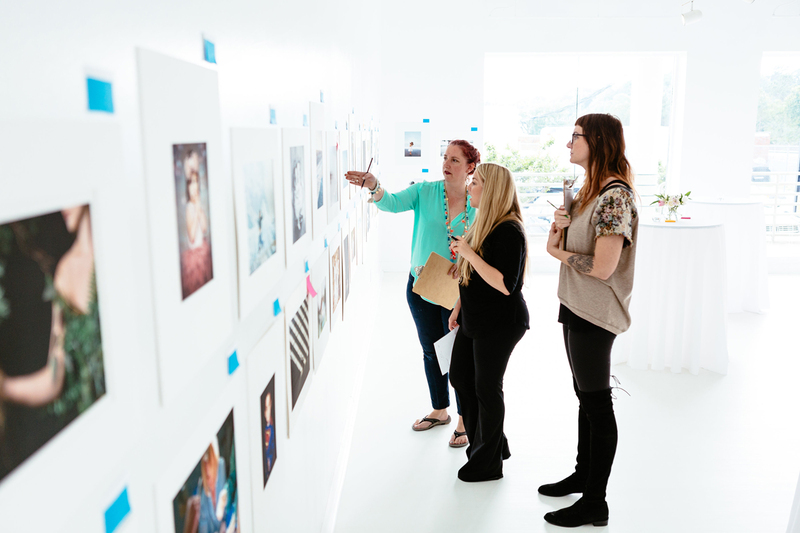 Thank you to our amazing judges who dedicated their time and expertise to scoring, deliberating and judging one hundred submissions: Willy Wilson, Rya Duncklee, and Anne Simone. 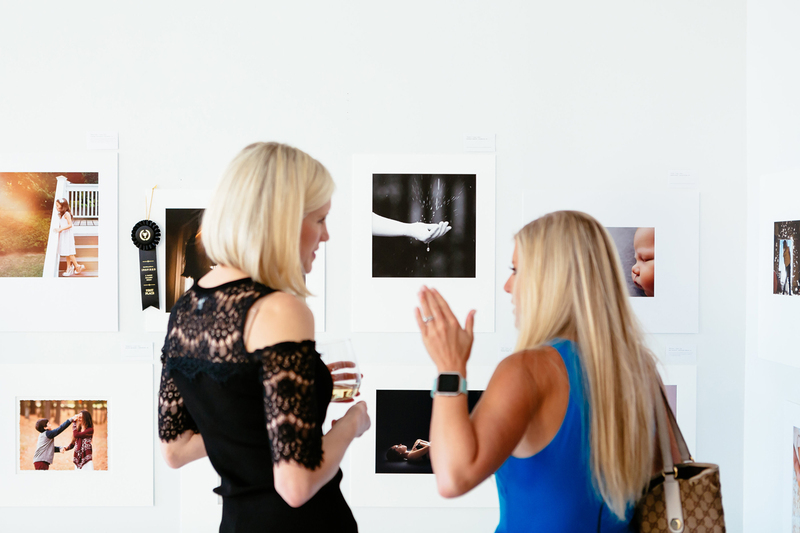 Learn more about our judges here. 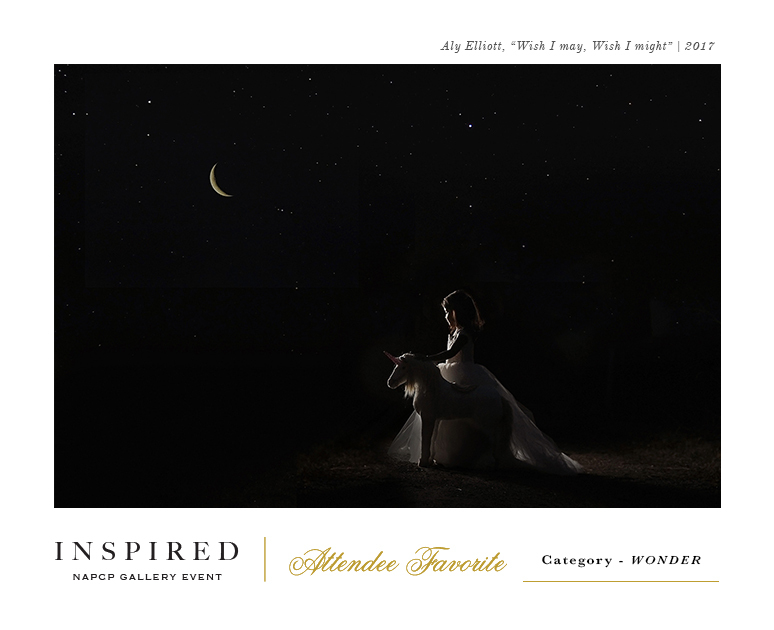 Congratulations to Aly Elliott, whose image “Wish I may, Wish I might” was selected by a Gallery Event attendee vote as their favorite image! 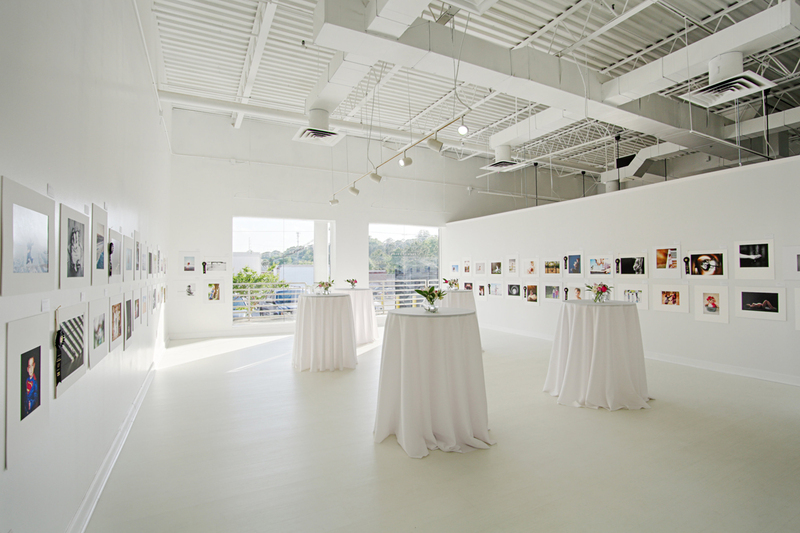 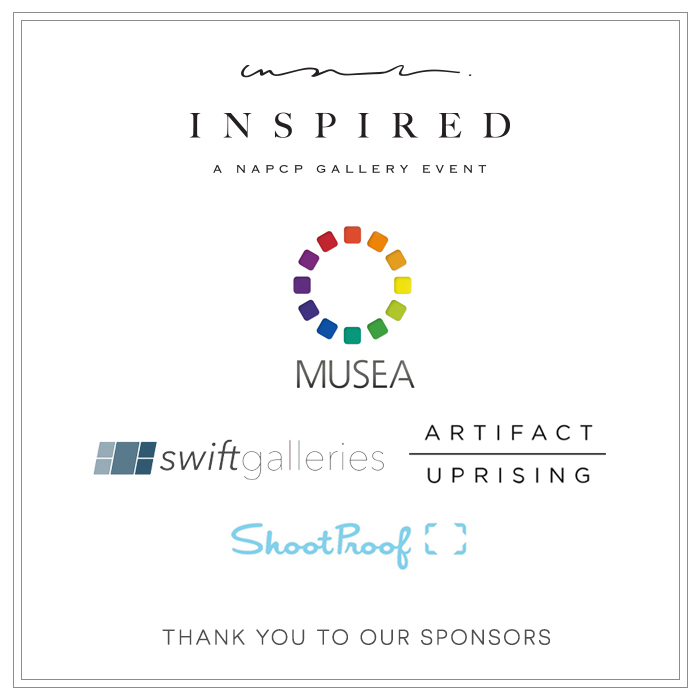 Thank you to all who participated in our inaugural Inspired by NAPCP Gallery Event, to our Gallery Event attendees, and of course to our judges and sponsors! 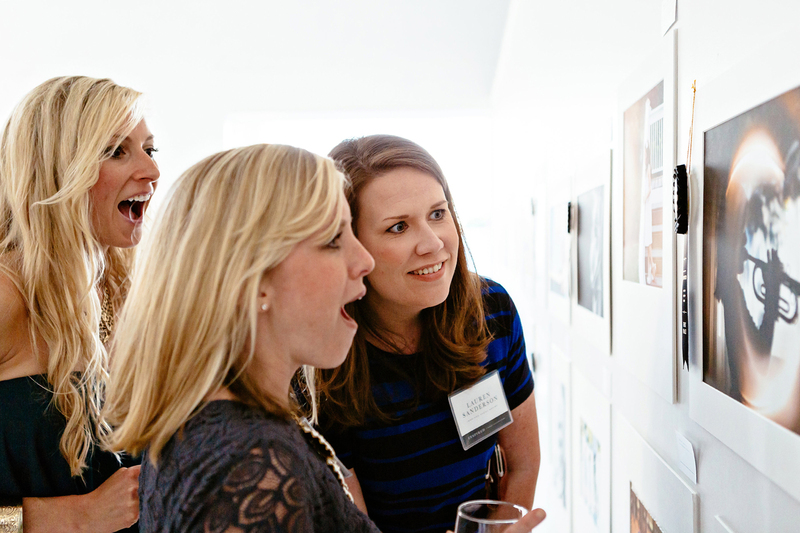 Gallery event photos by Jon-Michael Sullivan Photography. 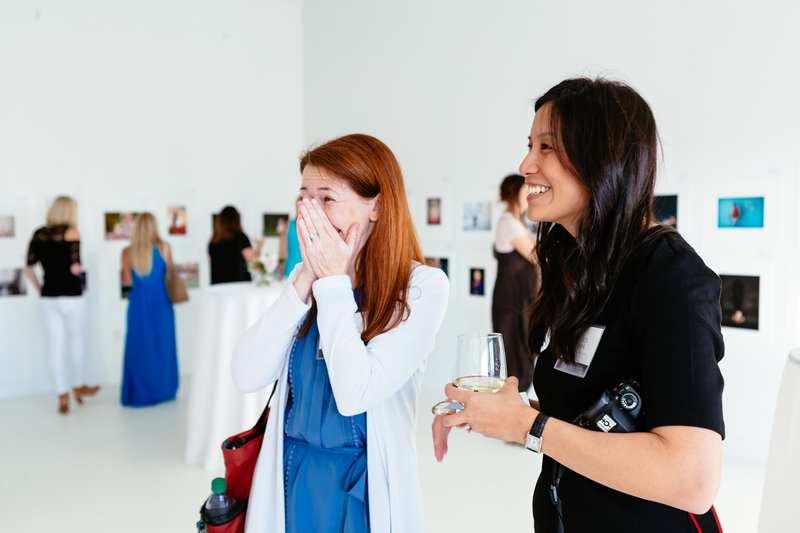 Thank you for an incredible evening of artistry and inspiration, NAPCP! 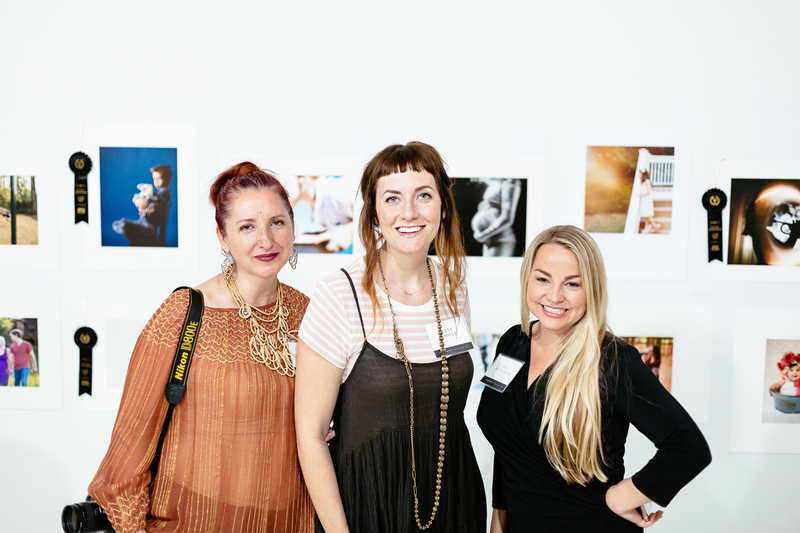 It was a wonderful event!